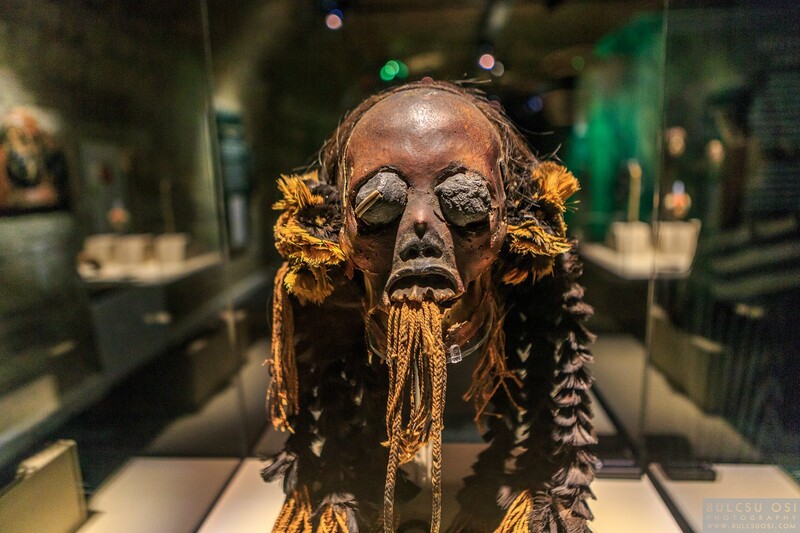 Meet the largest collection of real mummies and the secrets their story hold while visiting the magnificent Mummies of the World Exhibition at Komplex, located at Budapest VI. District, Király Street 26. The exhibition can be viewed until December 31 2018, showing real human and animal mummies that have been shipped in from numerous famous museums and universities from all around the World. Visitors are lucky to look at some of the findings and artifacts that are lent from private collections of scientific organizations solely for this unique exhibition. Due to the condition of the distant collection of ancient monuments, it is essential that the transportation of them should happen cautiously so the preserved body parts do not get damaged. The procedure is quite tricky, but definitely worth it, because many people know just a few about the possible methods of mummification and the detailed techniques and processes of autopsy. 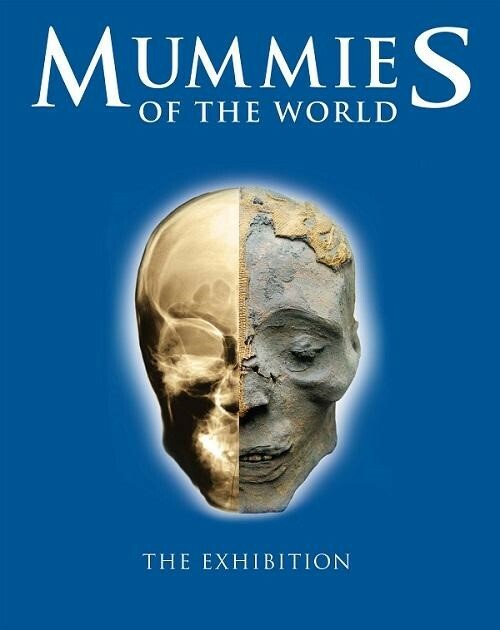 This exhibition is recommended especially for the ones who are curious and fascinated about mummies and the secrets they hold, for those who want to see them in real size and shape, and for those who want to discover more than what general documentary movies offer. Stereotypically, people connect the origin of mummies with Ancient Egypt, and might think mummies were never found anywhere else. Many Hungarian people are not aware of the fact that mummies were also present in Hungary. 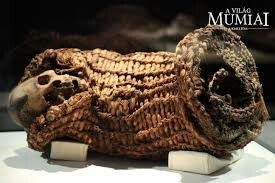 The exhibition shows an entire mummified family found near to the city called Vác. Beside Europe, mummies were also found in South-America, Australia, and the Canary Islands. It might be questionable what kind of secrets are mummies revealing beyond the grave, which can only be found out by professionals with the help of different methods. Visitors may get the answer by going along the showrooms where they can find out the different reasons of certain mummifications even if the person was a victim of murder or being a victim of other intentional killing and mummifying. Interestingly, some bodies have been naturally mummified at the bottom of morasses or at abandoned places such as in chilly basements below ground floor. 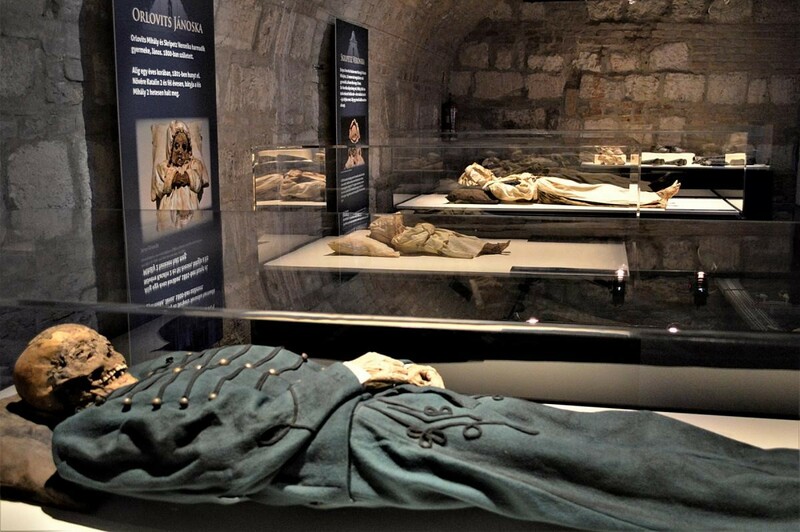 The exhibition holds many and more historical memories and that is why it might be interesting to everyone to see what happens with our body after death since in this case we are talking about real mummy corpses. The six most interesting objects that are visible during the exhibition is an Egyptian priest called Nes-Hor, whose body is showing his arthritis and his hip fracture after many thousand years. The second most interesting to see are Egyptian animals that were also mummified, such as cats, a saint bird, fishes and a crocodile. The next is the mummies from Vác, Hungary. The mummies were found in a White church, where the bodies were mummified by nature after being left behind since two hundred years ago. The fourth is Baron von Holz, whose mummified body was found by his own family members. The fifth most attention grabbing is the Burns collection. This was a way of teaching anatomy by creating artificial mummies and the way of preserving arteries and veins with a technique that is still unrevealed. At last but not least, visitors can understand how scientists tried to copy Egyptian mummies after 2800 years, called MUMAB. The exhibition was pieced together in the United States, where more than 1.6 million people seen it. The showrooms are put in chronological order; therefore it begins with the Ancient Egyptian times and goes all the way until Germany in the middle ages and until our present time by the end of the exhibition. Experiencing the Mummies Exhibition for high-school students could be an ever-lasting memory. To make it even more exciting, there is a game along the showrooms with posters in each room having questions based on the information that was available to hear and read. By that, younger ones can also enjoy such a serious topic. The exhibition can be visited on any day of the week from 9am to 8pm. Guests are kindly asked to enter no later than 7:30pm. The price of the tickets for adults cost 3800 HUF and for students tickets cost 2900 HUF.